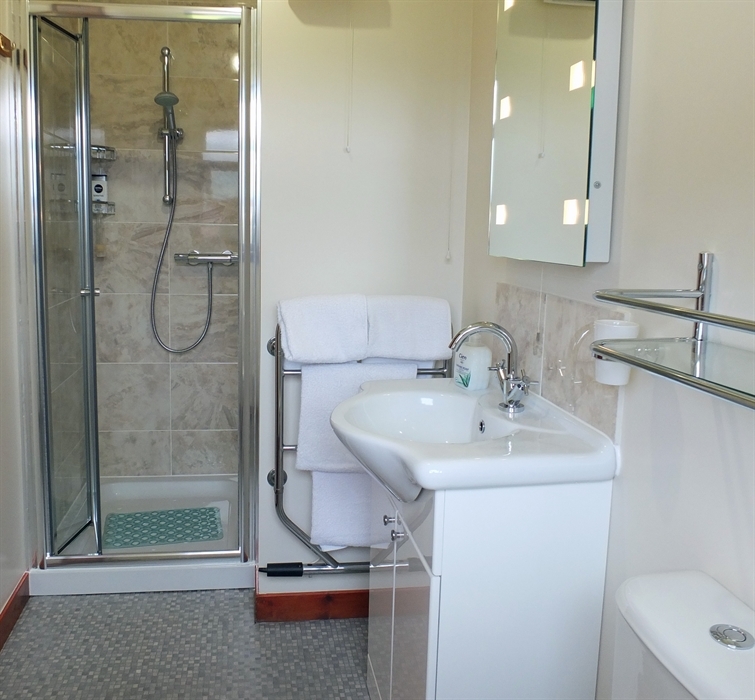 We are a small 2 Bedroomed Bed & Breakfast in the village of Fort Augustus. 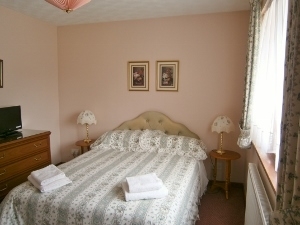 We are within walking distance of Pubs, Restaurants, Shops and of course the World famous Loch Ness. 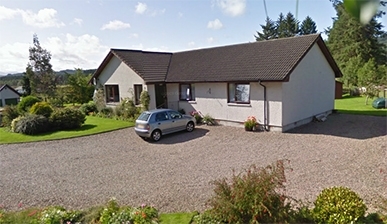 Conifers B&B is a great place for Hillwalkers and Cyclists to base yourself while exploring Loch Ness, the Great Glen Way and the surrounding area. We offer a very warm welcome, a comfortable stay with a delicious Scottish breakfast made with locally sourced produce and home made marmalade.